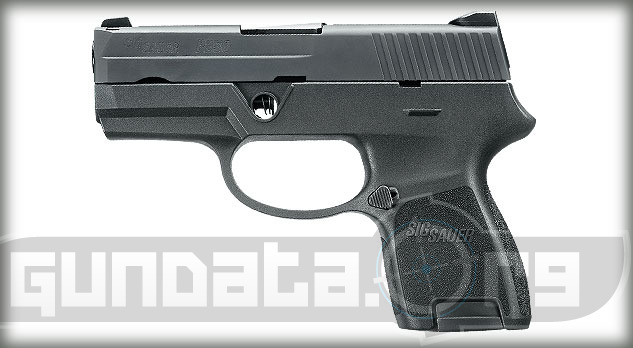 The Sig Sauer P250 2SUM was designed by Adrian Thomele, Thomas Metzger, Michael Mayerl, and Ethan Lessard. 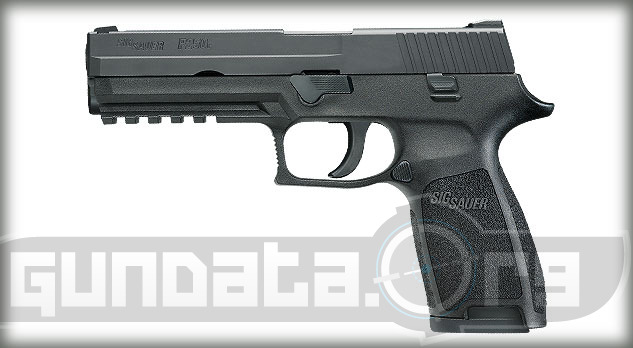 The P250 series was first released in 2007, with other versions following in 2008 and 09. The 2SUM comes in a full-size and sub-compact version. The overall length of the full size is 8-inches, with a height of 5.5-inches, and barrel length of 4.7-inches. The overall length of the sub version is 6.7-inches, with a height of 4.7-inches, and a barrel length of 3.6-inches. The design for the handgun is modular, and allows users to modify between two different calibers, along with switching between normal or short trigger, and different pistol grip sizes. The P250 2SUM also allows users to switch between the two different frame sizes for full or sub-compact version. It holds 17-rounds of 9mm in full, 12-rounds of 9mm in sub, 14-rounds of .40 S&W in full, and 10-rounds of .40 S&W in sub. The frame and slide are made of natural stainless steel, with a natural stainless finish, or optional Nitron finish on the slide. 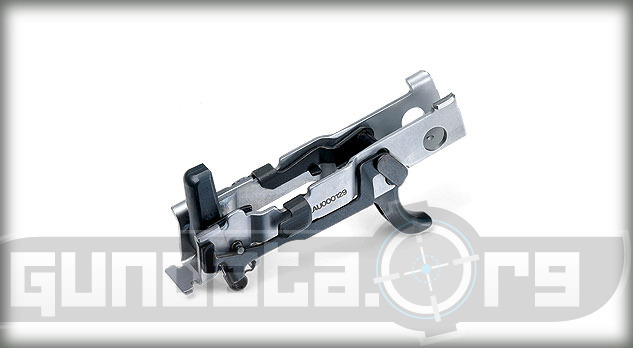 The full size frame has an accessory rail that allows users to mount a tactical laser or light. The trigger is double action only, with 6-pounds of pull. 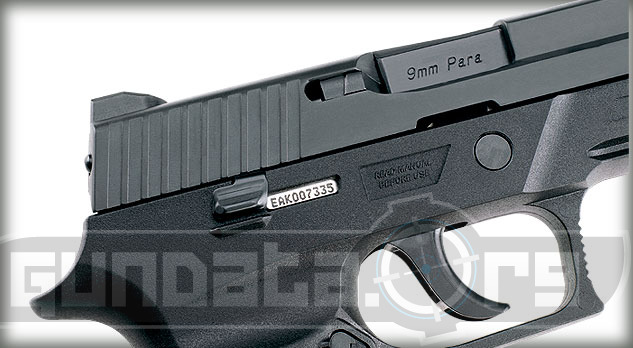 It has the SigLite night sights with the 3 white dots, that can be interchangeable with contrast sights.